2AM singer Jo Kwon and BtoB member Eunkwang are enlisting in the military. 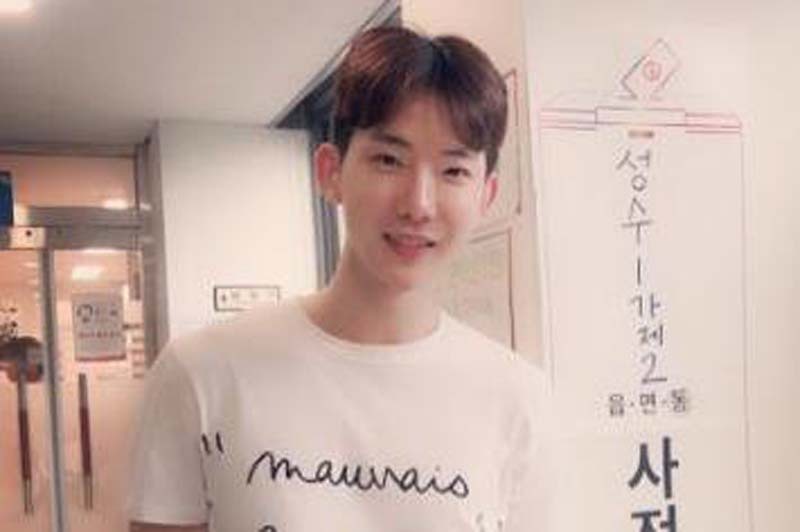 Jo Kwon, 28, will begin his mandatory service in the South Korean military Monday, according to The Korea Herald. 2AM's agency, Cube Entertainment, said Jo Kwon kept the time and place of his training camp private because he wanted a "quiet enlistment." The singer posted a photo Sunday on Instagram of his head being shaved. "2018.8.6 - 2020.3.24 KEEP GOING," he wrote. "I'll be healthy and well. Thank you and I love you." The Korea Herald said Eunkwang, 27, will enlist Aug. 21 following BtoB's fifth solo concerts Aug. 10 through 12. Eunkwang, born Seo Eun-kwang, confirmed the news in a statement through Cube Entertainment. "I am really sorry to fans who might be surprised at this sudden news about my enlistment. I am sorry for not being able to keep all those many promises I made with you. I will keep those promises after I fulfill my military duty," he said. 2AM is known for the single "Days Like Today," and last released the album Let's Talk in October 2014. BtoB, or Born to Beat, released the EP This is Us in June.